What are your expectations? Is it actually a tragedy/comedy melodrama/farce? Make it about the parents not the kids? To cut or not to cut and if so how to cut? Big cast or small cast? Is the humour well timed? An introduction to the teachings of soldier, philosopher and Master of Fence Vincentio Saviolo, and how the application of martial knowledge can unlock readings of characters and scenes in Shakespeare. 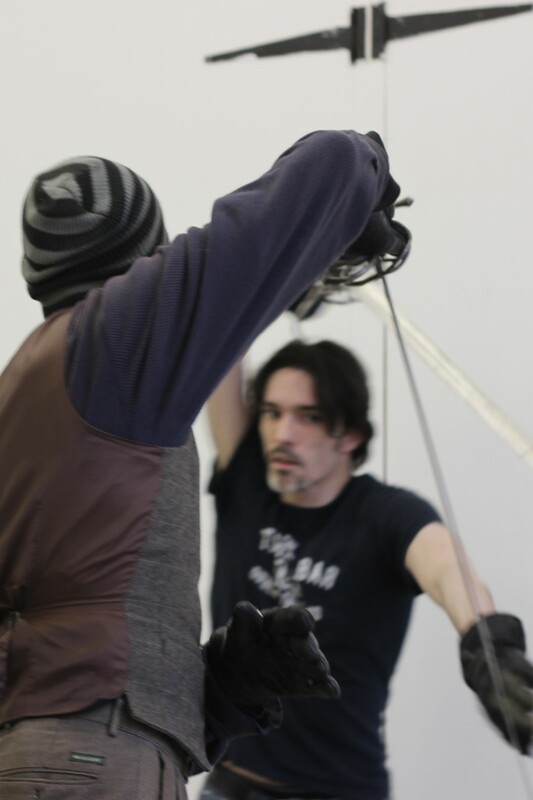 Lead by Chris Chatfield, the founder of The 1595 club, the masterclass will be an interactive lecture and demonstration of the form with an in-depth exploration of the duel between Mercutio and Tybalt, their contrasting styles of combat and how we could play the scene for an audience.